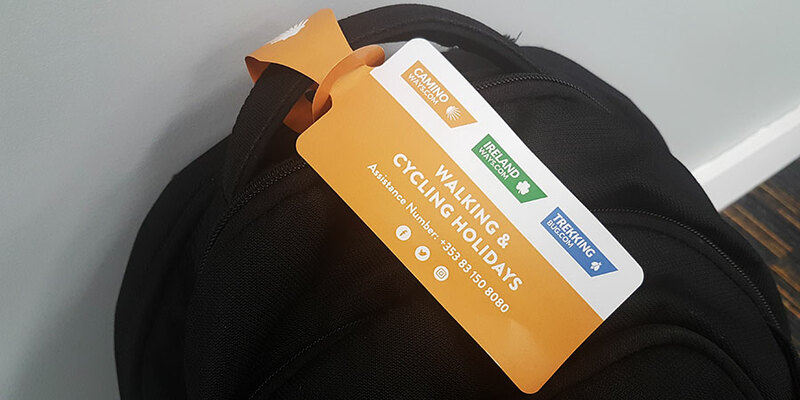 Luggage transfers are included as standard as part of our hiking and cycling tour packages, which means your luggage will be moved each day to your next hotel and you can walk light, taking just your essentials such as water and snacks in your day pack. 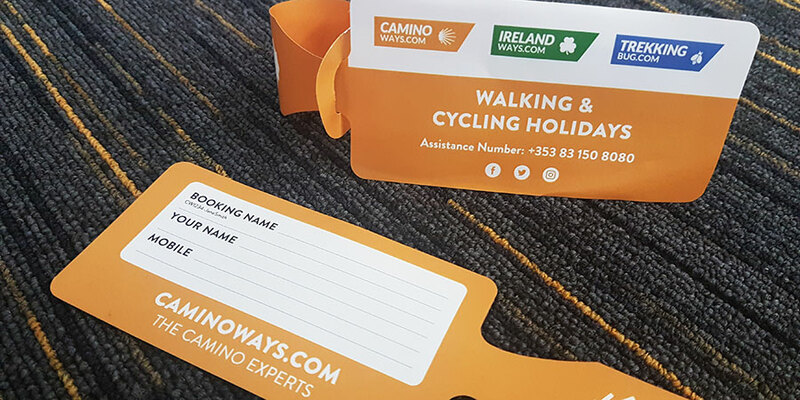 How it works: every morning you will leave your suitcase in reception (make sure you have attached the IrelandWays.com luggage tag provided) where our transporters will collect it to take it to the next accommodation on your route. Your luggage will generally arrive at the next stop before the end of your day’s walk. When you arrive it is already there, waiting for you! The luggage transfer service allows you to travel light, walking or cycling comfortably with just your day backpack and your daily essentials (water, food, light jacket). Travelling with a lighter pack provides you with an additional level of comfort to ensure you worry about what’s really important: enjoying the experience. In some properties, you have the option to book a picnic and you will be provided with a packed lunch that morning before you set off on your walk. *Please note this service covers 1 piece of luggage with a maximum weight of 20kg per person. If you are travelling with more than one piece of luggage, please contact our team before your trip to book additional bags (additional fees apply).